Individuals complain that they feel tired and are low in energy everyday even after a restful night and they are not suffering from any illnesses or diseases. One gravely overlooked cause is the health of the spine. When the spine is misaligned, it puts pressure on the nervous system, thus interrupting with how the body heals and functions optimally. The body then has to work harder to heal and function just to survive but not thrive. Respiratory, blood circulatory, digestive, immune (to fight diseases), nervous, hormonal, muscular skeletal systems etc. are all part of the healing and functioning that the body has to deal with. When the body takes more energy to function, the individual will feel more drained out and fatigued. 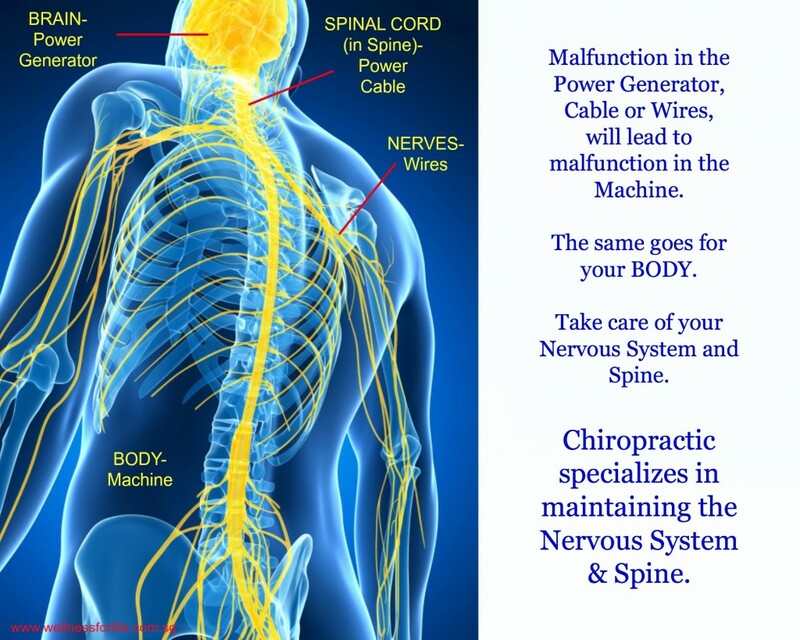 With Chiropractic, the spine has the chance to be optimally aligned, relieving the damaging pressure on the nerves. This allows the nerves to transmit impulses efficiently to and fro the brain and rest of the body with more ease. Therefore, an individual with a healthier spine will be less fatigued. This includes sitting too long in the same position at work and constantly engaging on the smart phone in a hunched posture. 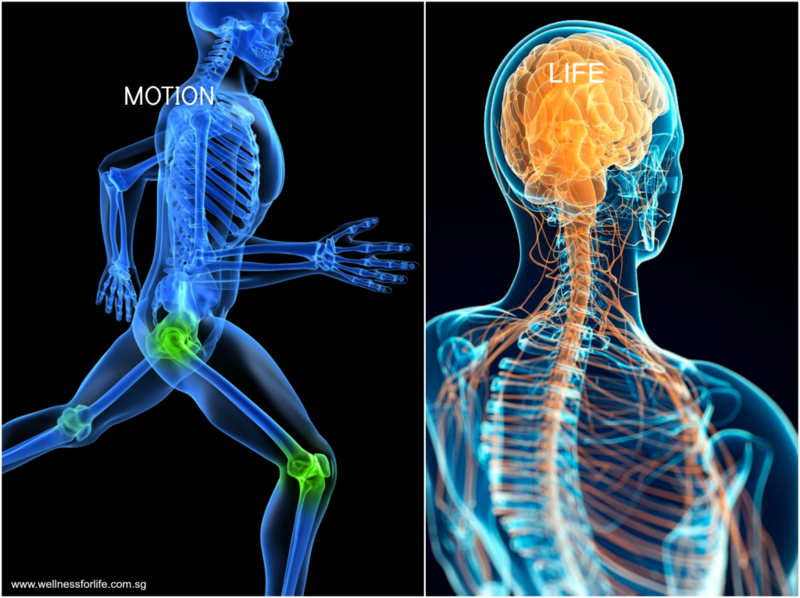 Non-motion causes spinal, muscle and brain fatigue.
. Stimulate our BRAIN to instruct (via the nerves) our organs and major systems to function optimally. TO BECOME INFERIOR OR WASTE AWAY. With the above-mentioned problems due to sedentary habits, the body will definitely be more fatigued. Chiropractic re-aligns stuck and misaligned spinal bones, allowing the spine to be more flexible and strong. During Chiropractic care, stretches, workouts, ergonomic advice will be recommended for a more active and vitalized lifestyle. When the posture is off, the spine is off. 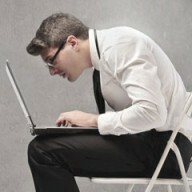 People with poor posture require more physical and neurological energy to endure that poor posture state. 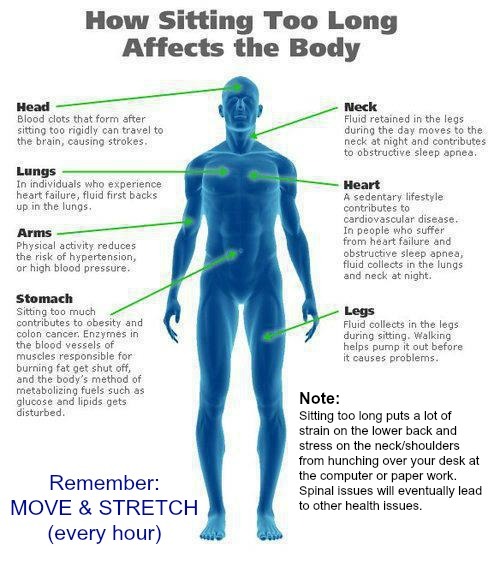 The body responds by trying to compensate for the abnormality and negative effects of poor posture which will result to symptoms like pain, fatigue and poor health. Due to poor posture, one is less likely to exercise as it can be more challenging and it’ll take more energy, yet be less effective. Insufficient or inefficient exercising can cause fatigue. Better posture also opens up the chest so lungs have more space to breathe efficiently, especially during exercise. More oxygen, less fatigue. …the more mechanically distorted a person is, the less energy is available for thinking, metabolism, and healing. Chiropractic adjustments and postural advice has been very effective in correcting poor posture. Many have reported improved energy level and better concentration during chiropractic care. Enter the sum of 14 + 12	below to prove you are a human.